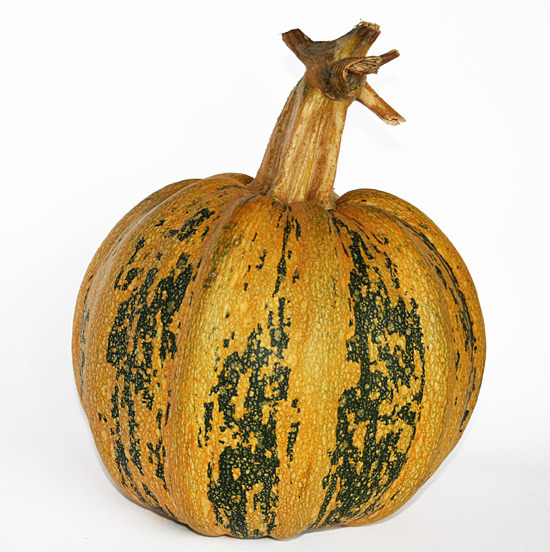 The American Tonda is a small to medium-sized winter squash with a classic pumpkin-like shape. The rind has a dark green background with light green and orange-yellow mottling and alternating grey and green stripes along wide ridges. As the squash matures, the coloring will take on an increasingly yellow and orange hue. When cooked the inner flesh is dry, orange in color and offers a sweet squash flavor similar to that of butternut squash. 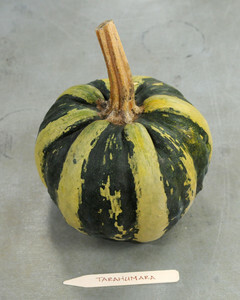 An Italian winter squash variety of the American Tonda squash is also known as Tonda Padana and Americana Tonda squash. Ornamental types such as the American Tonda were popular in the mid-nineteenth century and recently have been making a comeback. 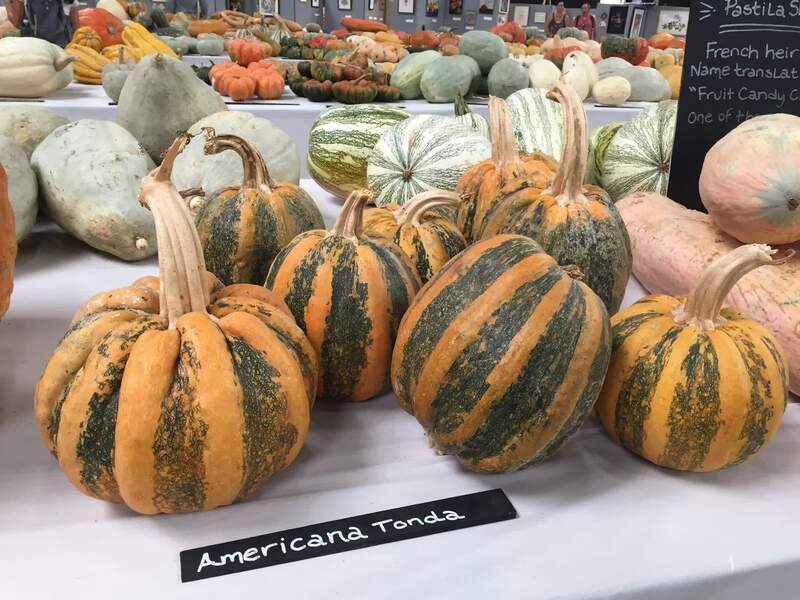 Known for its ornamental attributes as much as for its use in cookery, the American Tonda is a specialty squash and can be found at select farmers markets and specialty stores when in season. It has a dry sweet flesh which was traditionally used for gnocchi. 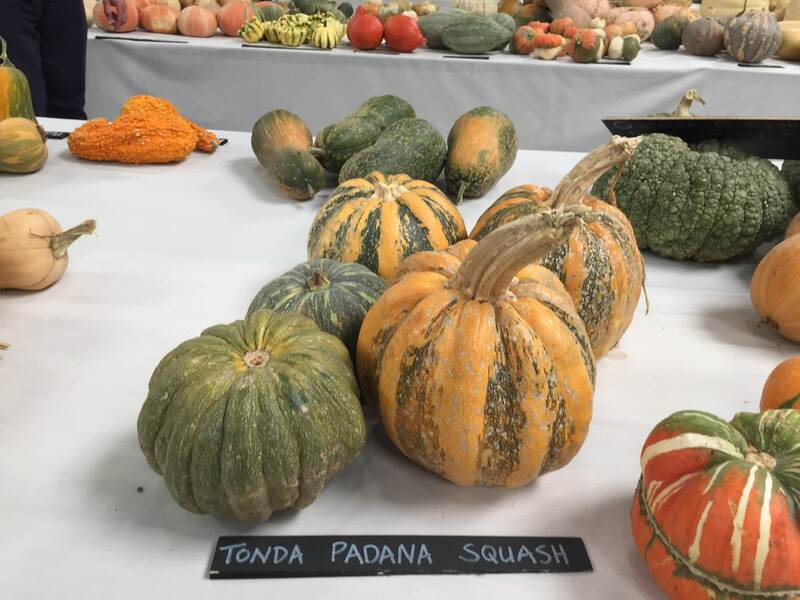 Believed to be an Italian variety the American Tonda also known as Tonda Padana gets its name from the Italian word for round (tonda) and from the Po or Padania Valley, the north-western region where the squash is believed to have originated. 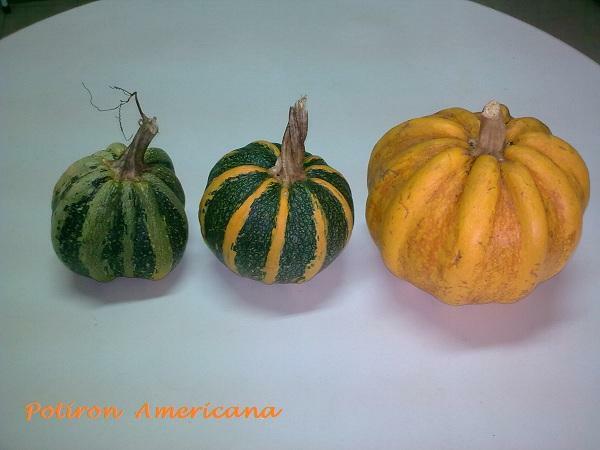 The American Tonda squash is very similar in appearance and may be a relative of the New Zealand squash popularly used by the Maori known as kumi kumi or kamo kamo squash. 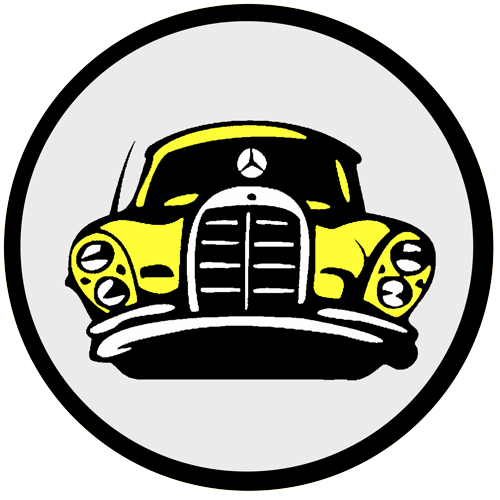 Its name,� American� is thought to have been given from the squashes appearance in shape to the classic American pumpkin. Pumpkin-shaped medium sized fruits are cream, pale and dark green, yellow, and orange in color. Most have striped skin but some solid colors present. Sweet pale to dark orange flesh, great tasting. Abundant seeds great for roasting. 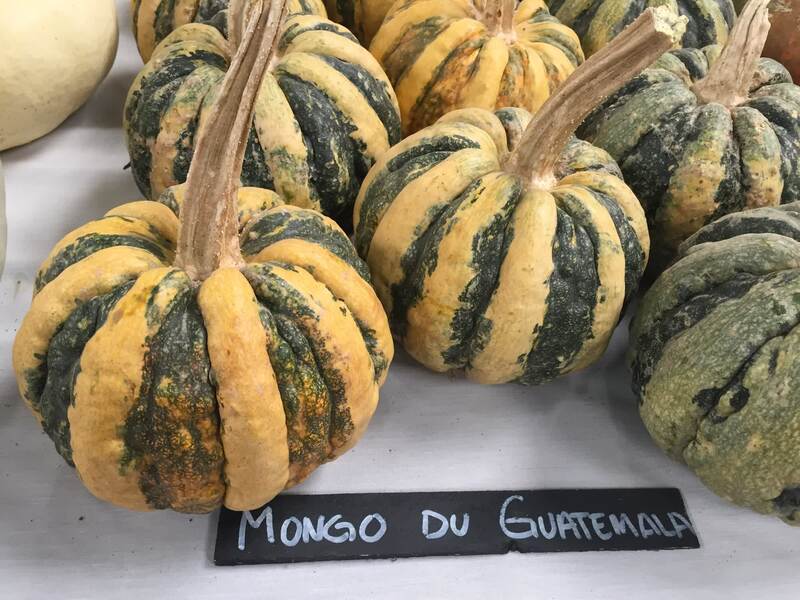 An exotic heirloom squash from Guatemala, with four pound, pumpkin-like fruits that are striped green and yellow. 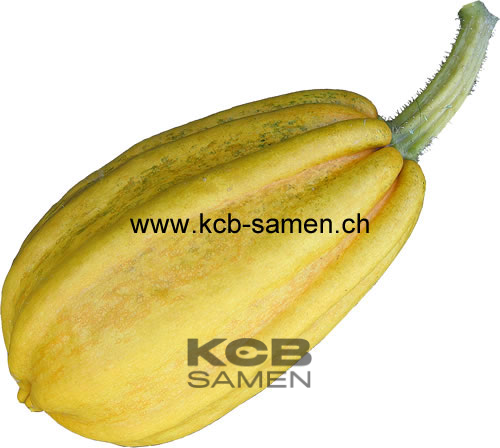 When mature the fruits can be used for baking and when young can be cooked like a summer squash. Bred in Brazil for its meaty seeds. These squat little fruits are amazing! 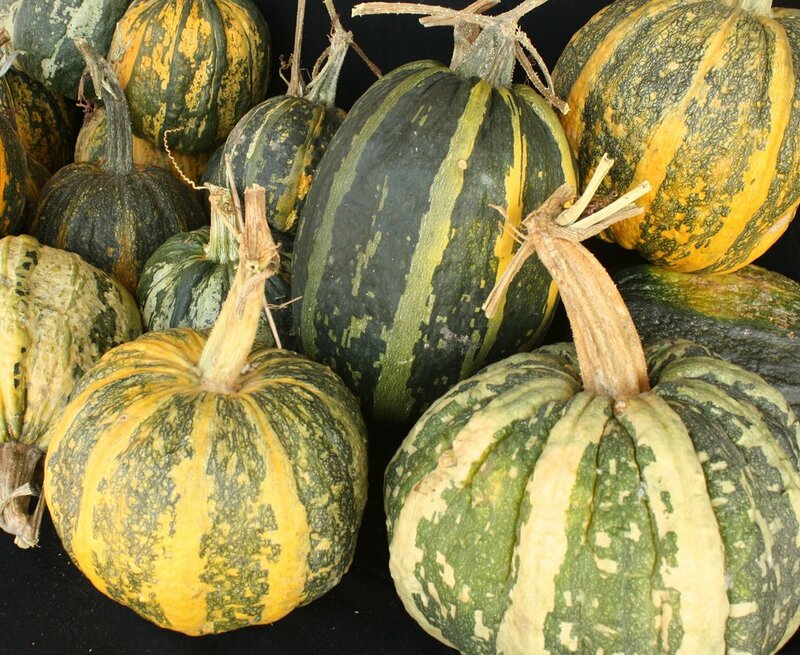 Gorgeously ribbed in the alternating high-low ribbing seen in other Central American squashes, the warted, flattened fruits appear in tones ranging from green to deep yellow. This ancient variety is depicted in late Mayan pottery and was featured on a major Maya archeology website. 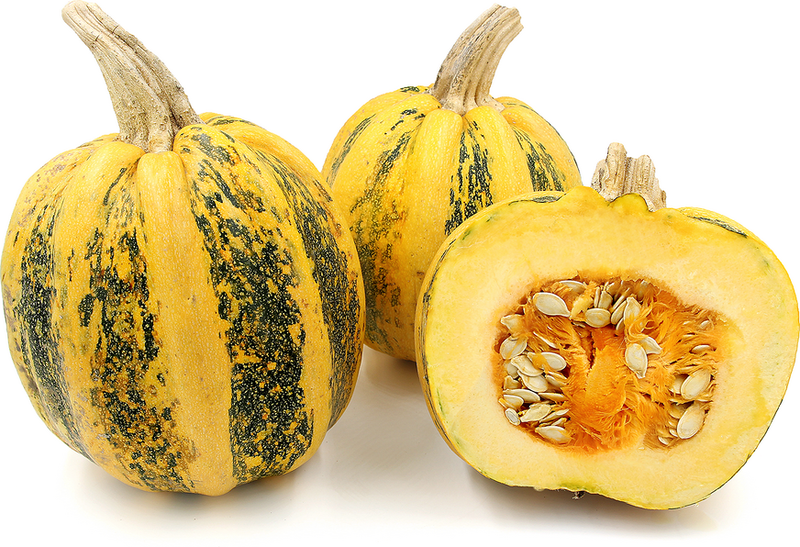 Used as a winter squash, weights tend to top out just under 2 lbs, perfect for a small family. May also be used as a summer squash. 100 days. 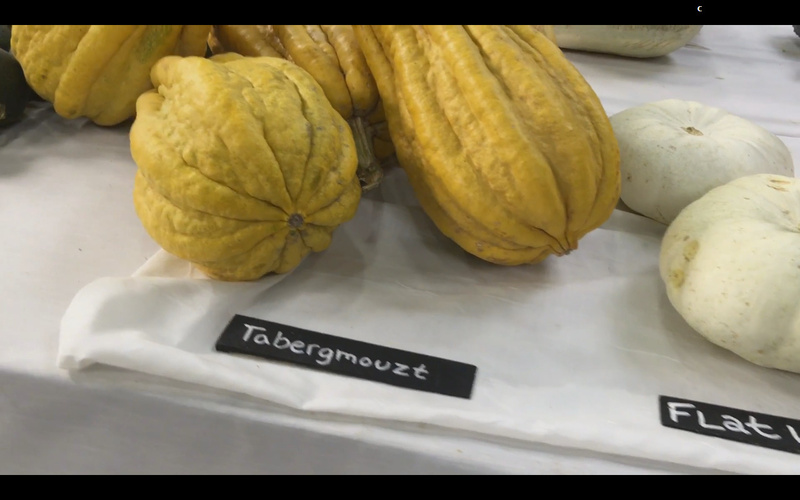 Squash from Morocco named "Tabergmouzt", it can grow up to 5 Kg.